Here you will find more of our specialities…. Publisher: Lansdowne Press, Sydney, 1981, Third edition pub. in Australia, hardcover 8vo with dj, 3 stories, 511 pages, red coloured endpapers, red page tops. Condition:Crisp black cloth-bound hardcover w/bright gilt title to spine & bright gilt/red "AC Crime Collection" motif to frcvr, STRAIGHT, TIGHT & CLEAN in VERY GOOD CONDITION with no inscriptions, in an unclipped GOOD DUSTJACKET with slight edgewear. Description: From the AGATHA CHRISTIE CRIME COLLECTION SET Three Books in One : The Mirror Crack'd From Side to Side - They Came to Baghdad - The ABC Murders - We have many more books by Agatha Christie on this website and we will combine postage so you save. Publisher: Lansdowne Press, Sydney, 1980, Second edition pub. in Australia, hardcover 8vo with dj, 3 stories, 511 pages, red coloured endpapers, red page tops. Description: From the AGATHA CHRISTIE CRIME COLLECTION SET Three Books in One : Sparkling Cyanide - The Secretof Chimneys - Five Little Pigs - We have many more books by Agatha Christie on this website and we will combine postage so you save. Description: It is the story of a mortally crippled ship, torpedoed with ghastly loss of life, being brought back to port by the indomitable courage of her captain & the grit & determination of the surviving crew members. Author: by James Joyce - fragments from a work in progress in 1932(Finegan's Wake)Allegedly limited to 3849 copies, this is the original 1932 edition. 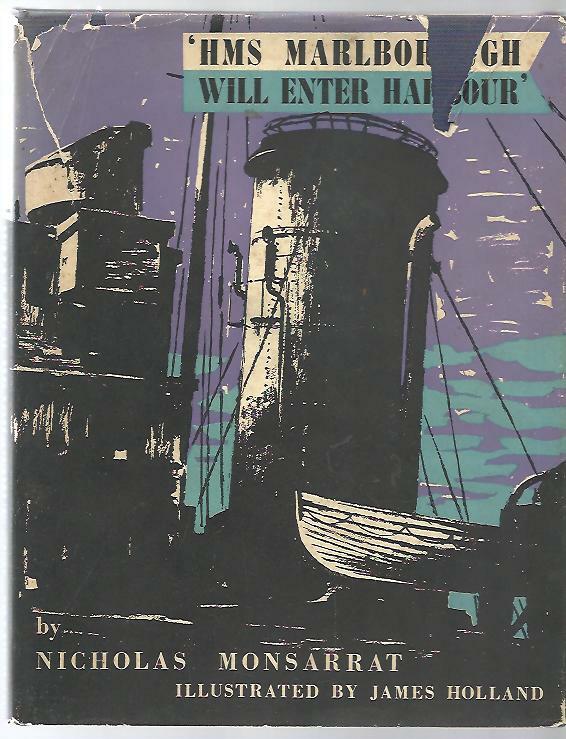 Publisher: Faber & Faber, London, 1932, FIRST UK EDITION, small hardcover 8vo with dj, 45pp., 2 stories. 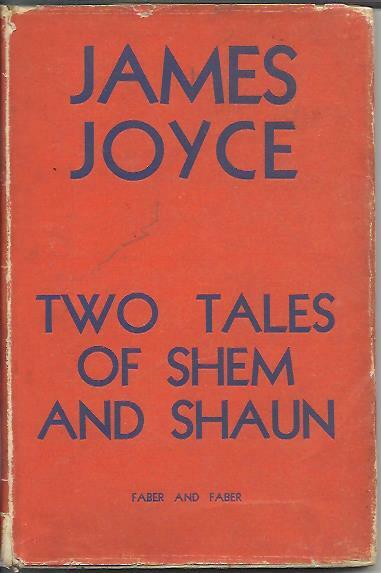 A RARE COPY & SCARCE TITLE by the master, James Joyce. Condition:Light green card-bound hardcover with bright blue title to spine, STRAIGHT & TIGHT in GOOD CONDITION with no inscriptions, ROBUST & TIGHTLY BOUND with occasional fox-spots to endpapers, page edges & cover, clean internally, in a RARE unclipped chipped dj. Description: RARE & HARD-TO-FIND - Allegedly limited to 3849 copies, this is the original 1932 edition. "Eins within a space and a weary wide space it wast ere wohned a Mooksie." fragments from a work in progress in 1932( which became Finegan's Wake). 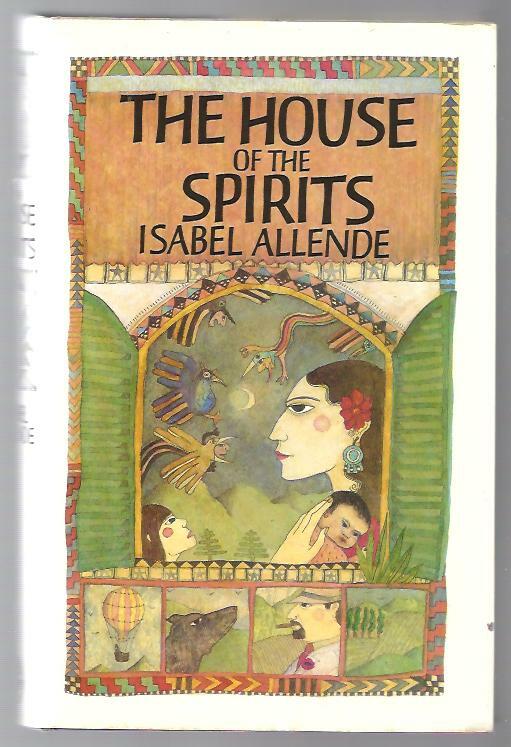 Publisher: Jonathan Cape, London, 1987, First English Edition, 1st pub. in Spanish 1984, hardcover large 8vo with d/j, 274pages, Chapters. Condition:Blue cloth-bound hardcover with gilt title to spine, rubbing to spine & corners, CLEAN & TIGHT in GOOD CONDITION, no inscriptions, slight foxing to enprs & mark to last few, in an unclipped GOOD DUSTJACKET with slight edgewear in a clear plastic covering. Description: A riveting tale of tragedy and ecstasy, of bravery and sacrifice, of family loyalty and state betrayal that is both profoundly moving and uplifting. 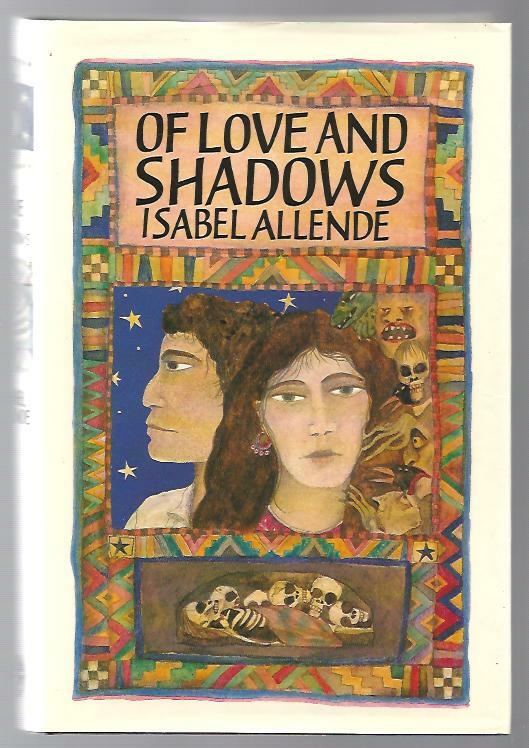 Publisher: Jonathan Cape, London, 1985, 3rd reprint, 1st pub. in Spanish 1982, hardcover large 8vo with d/j, 368pages, Chapters. Condition:Green cloth-bound hardcover with gilt title to spine, rubbing to spine & corners, CLEAN & TIGHT in GOOD CONDITION, previous owner's name and comment to freprs, in an unclipped GOOD DUSTJACKET with slight edgewear in a clear plastic protective covering. Description: Spanning four generations this magnificent family saga is interwoven with the political and cultural events of a South American country. It is a portrait in microcosm, created with astounding narrative power and imbued with magic. Author: PHILIP JOSE FARMER Fantasy Science Fiction Writer - Author of "The Lovers" and "Flesh" etc. Publisher: Berkley Pub. Corp., U.S.A., 1977, First Edition, hardcover large 8vo with d/j, 412 pages, Chapters. Description: The book was originally conceived as the final volume of the Riverworld saga, but the manuscript came in at almost 1,000 pages so Farmer split it into two books, this one and The Magic Labyrinth. 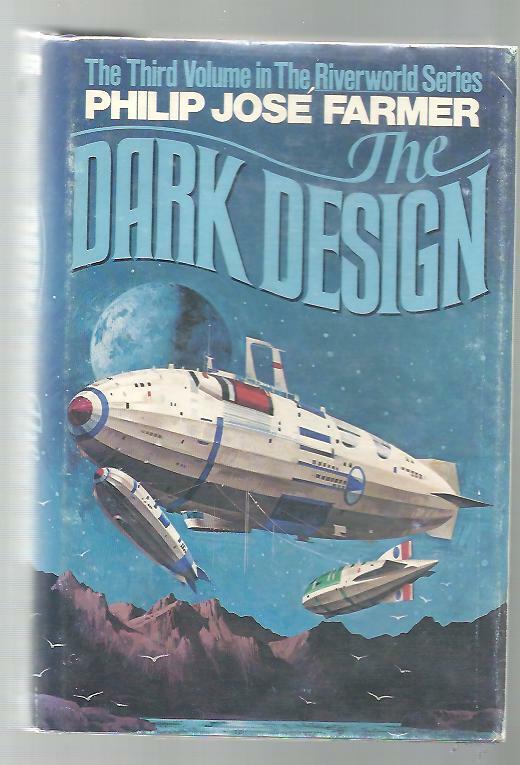 The Dark Design features three interwoven tales. Publisher: Liveright, New York, March 1943, Seventh Printing Black & Gold Edition, hardcover large 8vo with dj, 480pp., black endpapers. 2 volumes in one. 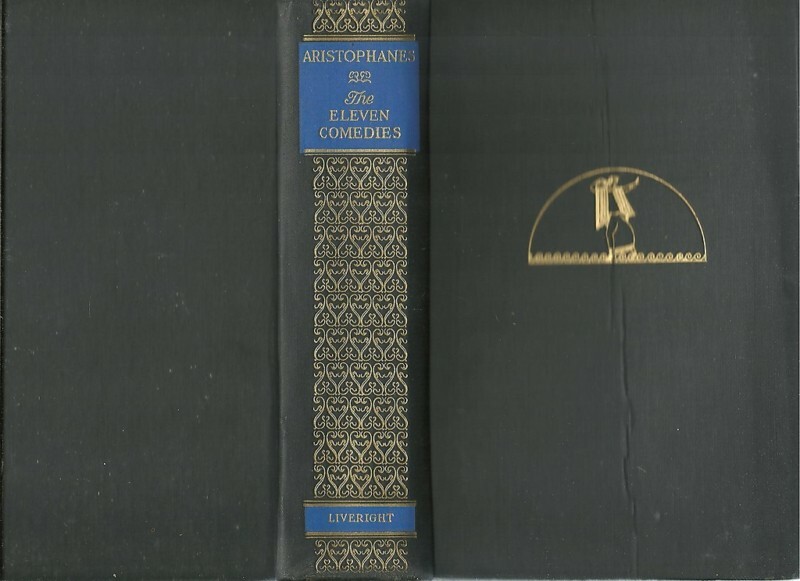 Condition:Black cloth-bound hardcover with gilt on blue title to spine with gilt design, gilt design to frcvr with crease down middle (check scan), rubbing to spine, corners & edges, no inscriptions, CLEAN & TIGHT in GOOD CONDITION, with rough-cut page edges & red. Description: Literally & Completely Translated from the Greek Tongue into English with Translator's Foreword, and Introduction to each Comedy & Elucidatory Notes, originally appearing under the imprint of the Athenian Society in London in 1912.